The Universal Module V3 represents the upgrade of the Danalock family products, as it allows the use of some other components of a smart home using the Danalock app. 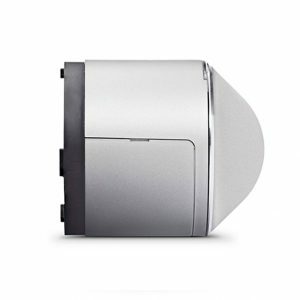 It can be used on garage doors, gates, fences, electric sliding doors or other electronic components and operated via a mobile app like Danalock smart lock. 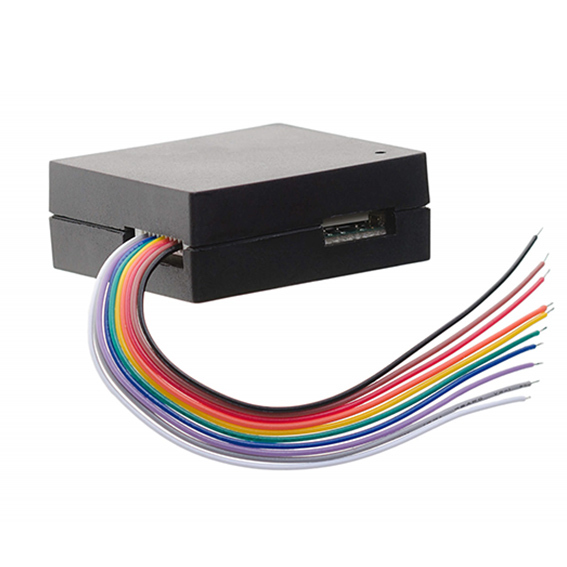 The Universal Module V3 allows each electrical component to be upgraded with mobile access. 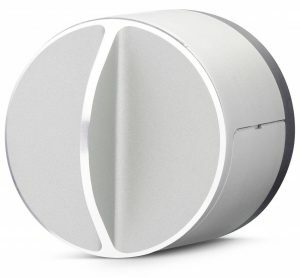 The Universal Module Danalock V3 detects your arrival at home and automatically opens the garage, sliding door, fence, when the Universal Module detects your smartphone in Bluetooth range. Using the Danalock mobile app, you can give and remove access rights to the Universal Module V3. Do you have full hands? The Universal Module V3 can close your fence or garage door behind you. All this can be customized in the Danalock app settings. 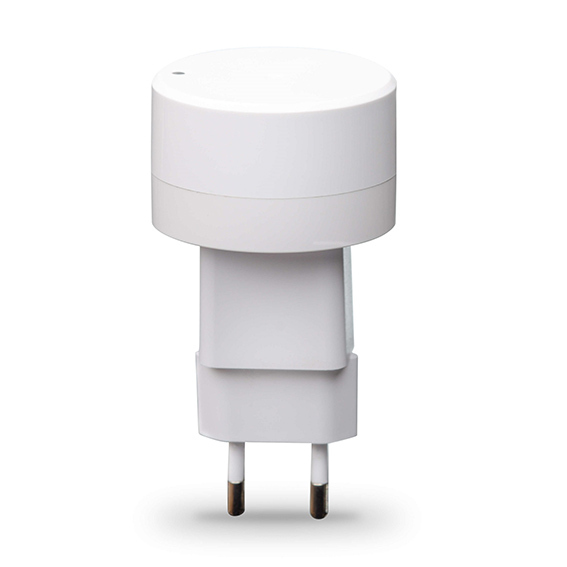 By using the Universal Module Danalock V3, you can turn almost every 12-24V electrical component into a smart component that you can manage through a wireless Bluetooth connection. Universal Module V3 can be controlled with your smartphone via Danalock mobile app that you can download for free from I-Store or Google Play store. You can add Universal Module V3 to the app in the same way as you add Danalock V3 smart lock. 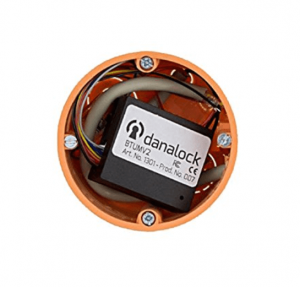 Danalock Universal Module V3 is displayed in the app as an additional lock. 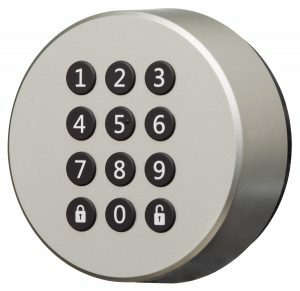 Assigning the digital keys for user access is the same as for the users of Danalock smart lock. 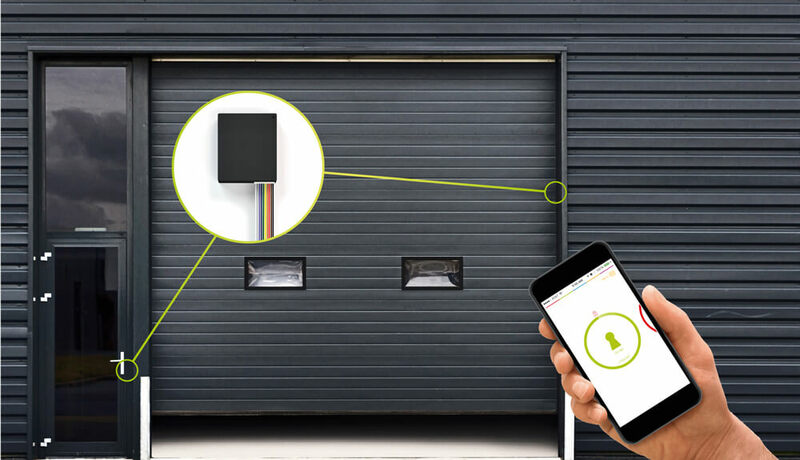 Once a user has in his Danalock app digital key for the Universal Module V3 and thus access, it can open a garage door, fence, sliding door or any other door connected to the Universal Module V3. The Danalock mobile app is extremely user-friendly and easy to use. To open the fence or garage doors, you can use your Apple or Android phone instead of remote control for garage doors. 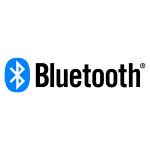 It is only important that you are within a Bluetooth range of Universal Module V3. With the Universal Module V3, you can also include other electronic opening devices in your smart home. The Universal Module V3 is the only product of the Danalock family, which does not belong under consumer electronics since its installation is more demanding. 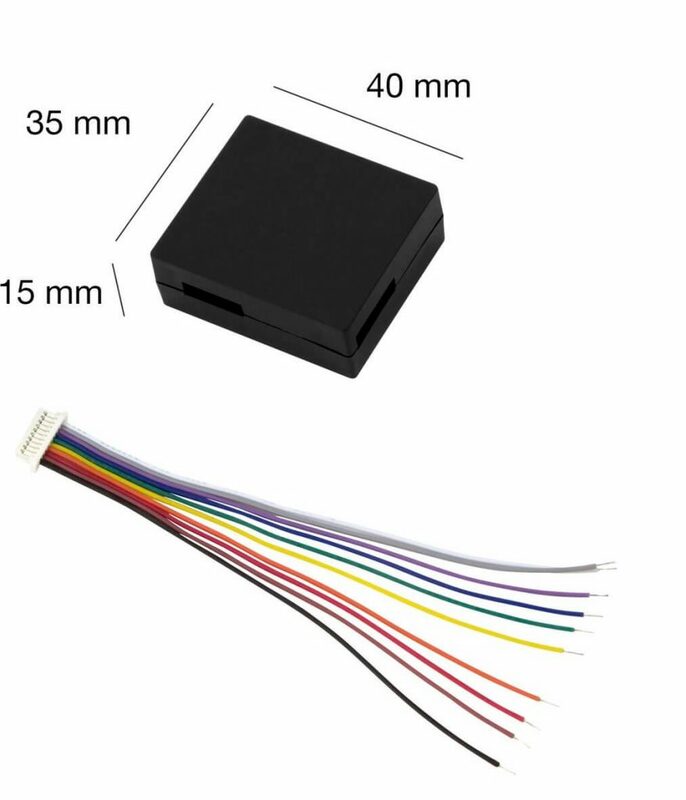 For integration of Universal Module V3 we suggest that you provide the assistance of an electrician, which the Universal Module V3 can install and connect according to the instructions. Universal Module V3 must be installed in the electronic control loop of existing fence, gate, garage door or electric lock, which turns the existing device into a device that can be operated wirelessly and easily via a smartphone. For installation into an existing electrical device such as garage doors, locks, electric fences, sliding doors or automatic barriers, you should contact an authorized dealer or installer, to check what are the possibilities of installing the Danalock Universal Module V3 according to specifications and wiring diagrams. The universal Module V3 has one voltage output and two relay outputs that can be remotely controlled using a Danalock app on your smartphone. 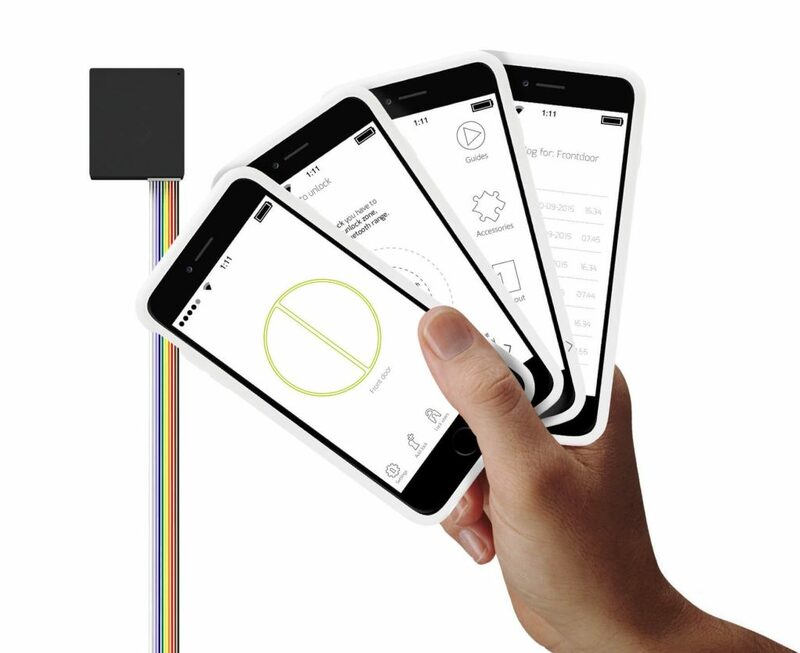 You can connect the Universal Module V3 to various devices such as sliding doors, electromechanical locks, magnetic locks, garage doors, windows and wireless-controlled devices with a smartphone. 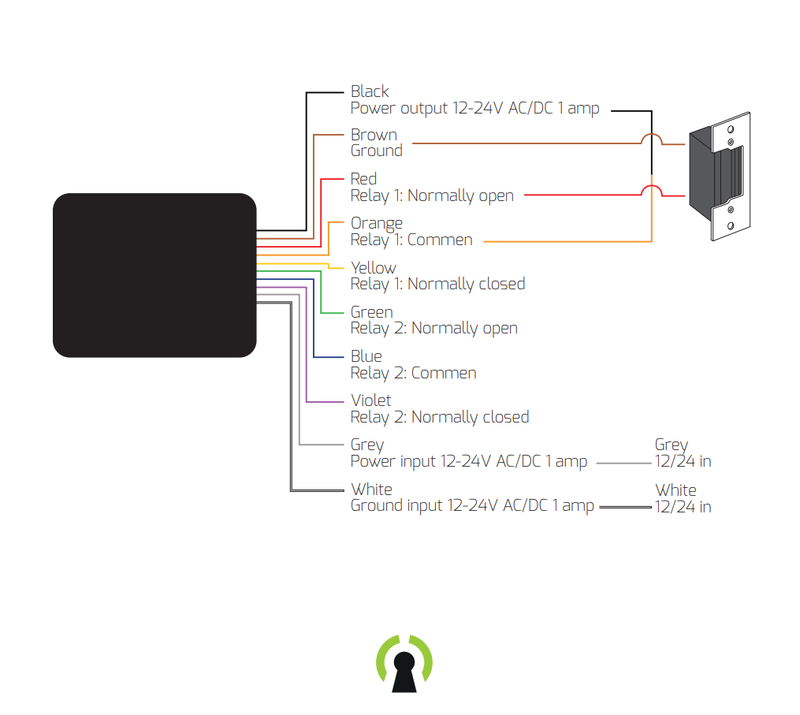 Because it has two relays, it can be connected to two devices. 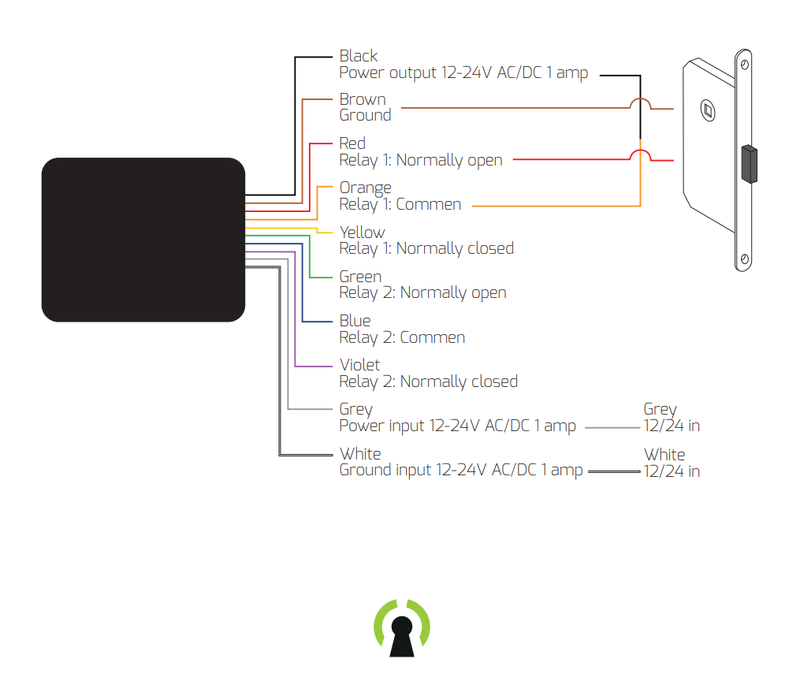 The Universal Module V3 can also be configured with the automatic unlock / automatic lock function. 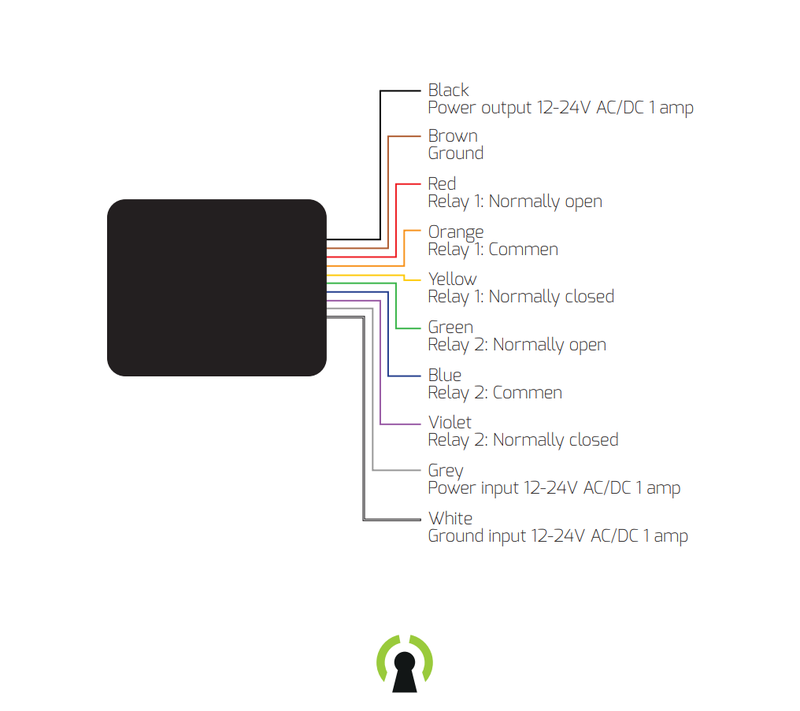 When the Universal Module V3 detects your smartphone via Bluetooth connection, it will unlock the garage door (or other associated unlocking mechanisms) at your arrival and then lock the door again after time that was set in Danalock app. 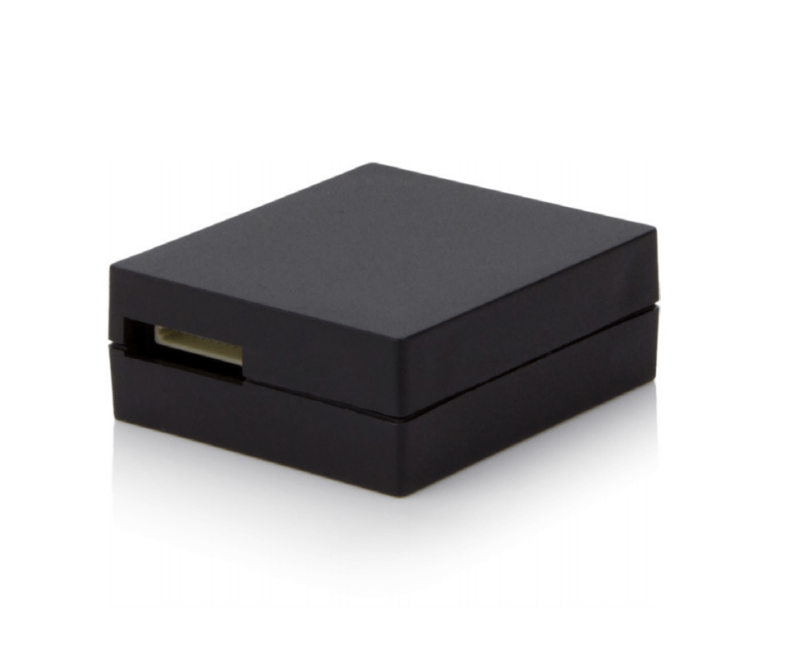 Danalock Universal Module V3 is part of the Danalock ecosystem that uses the most advanced encryption method for data transfer AES 256. Great advantages of using Universal Danalock Module V3 is that it is not necessary to pay a monthly subscription fee of data transfer in the Cloud. For the operation of the Danalock Universal Module V3 it is not necessary to purchase the Danalock V3 Smart Lock. 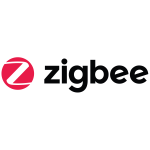 Both components operate autonomously and independently using the same mobile app that is suitable for both Apple and Android phones. 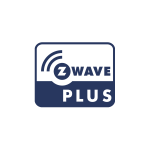 The Danalock Universal Module V3 is compatible with components that support the Z-Wave and Bluetooth protocols. 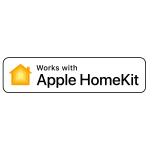 the Universal Module V3 is compatible with the IFTTT platform (“If this Than That”), which is designed to create smart links between different platforms, software and hardware components.